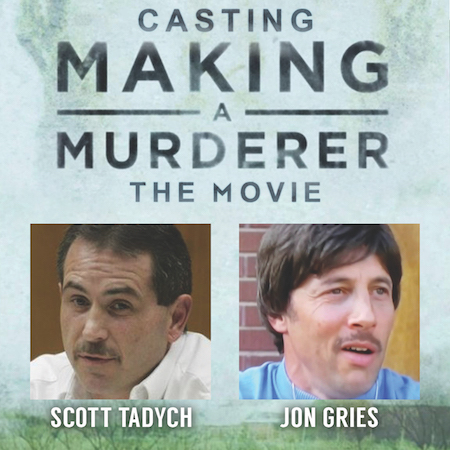 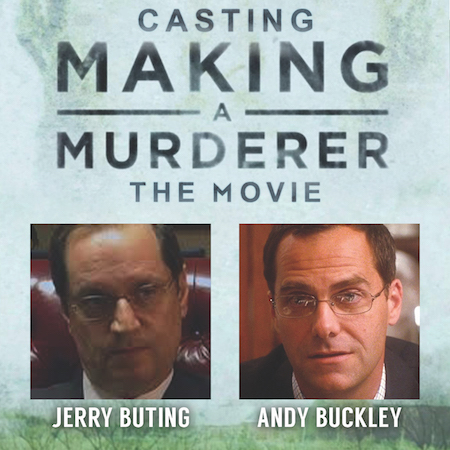 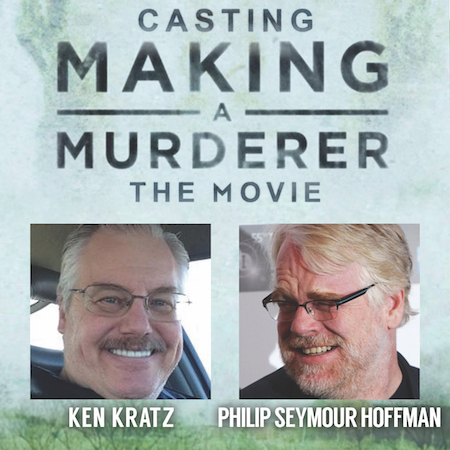 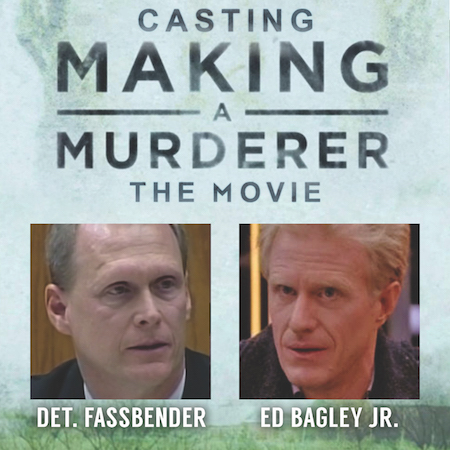 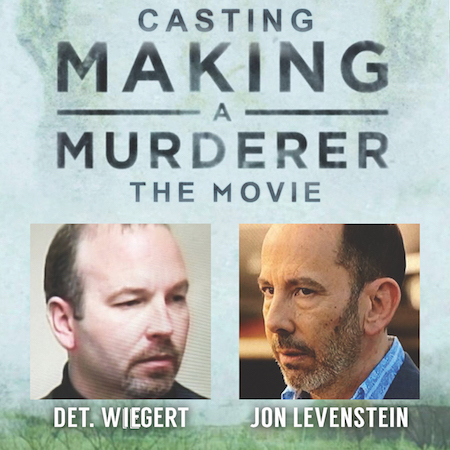 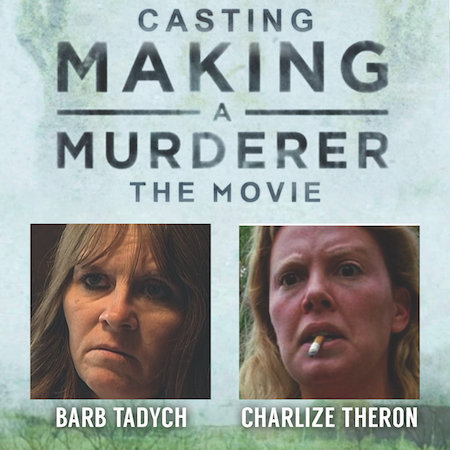 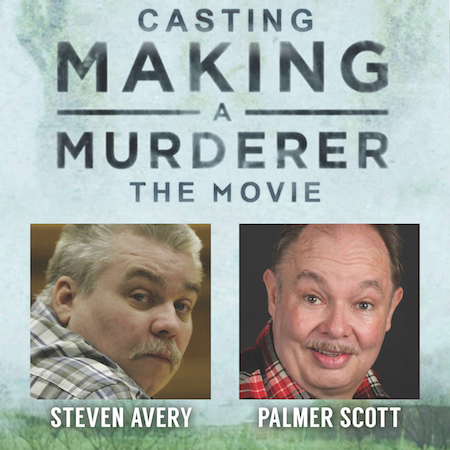 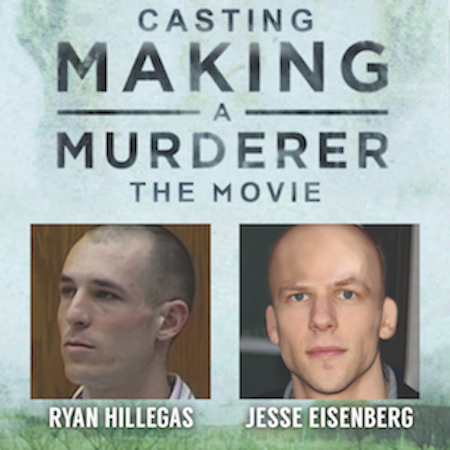 If Making A Murderer turns into a Hollywood movie, Redditor PayJay has the cast already lined up. 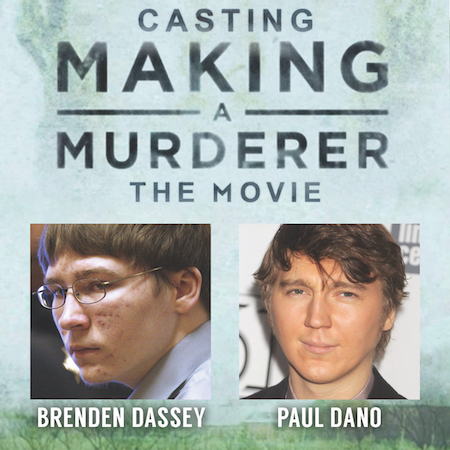 Below are their choices on who should play the characters in the movie. 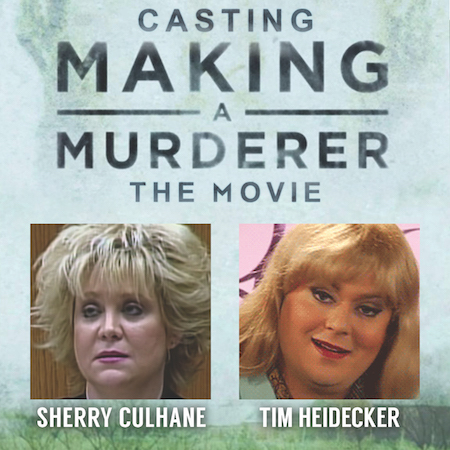 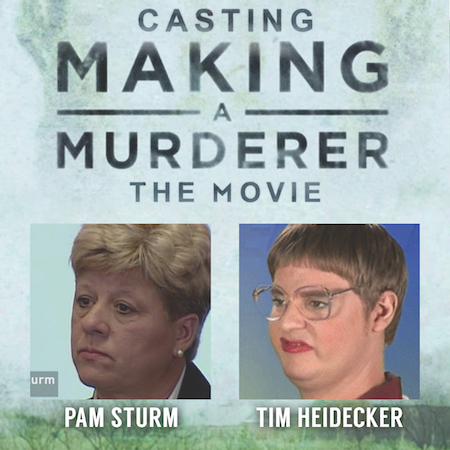 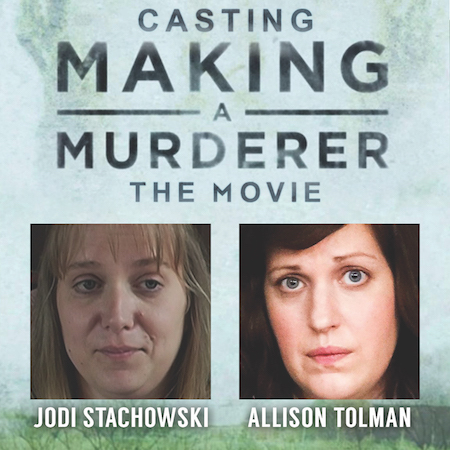 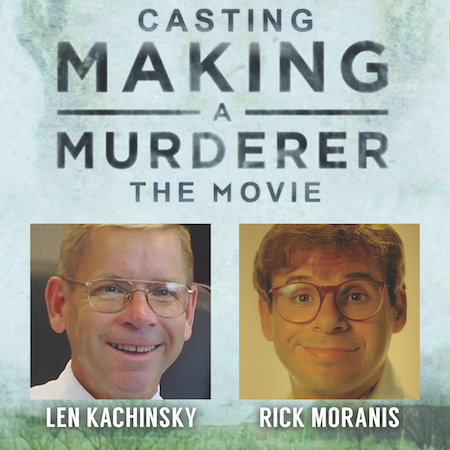 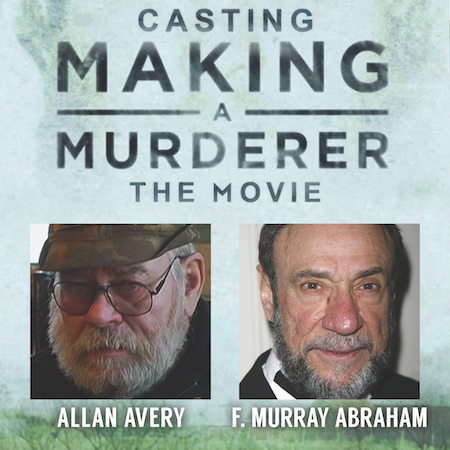 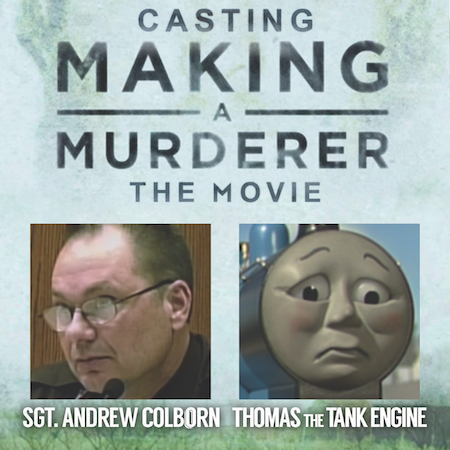 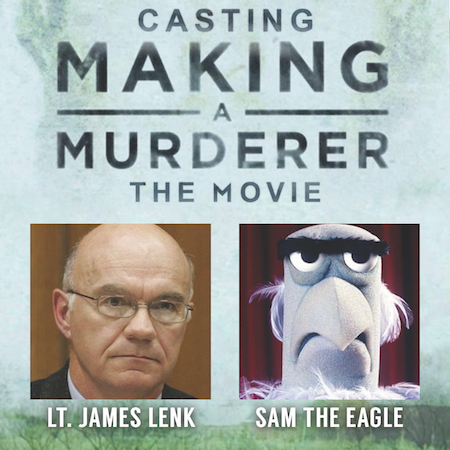 Here is the cast of Making A Murderer the movie! 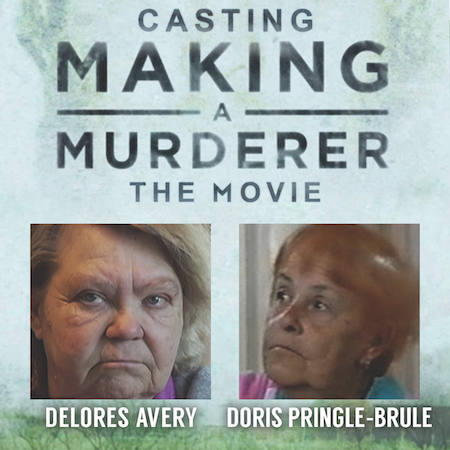 What do you think about their choices? 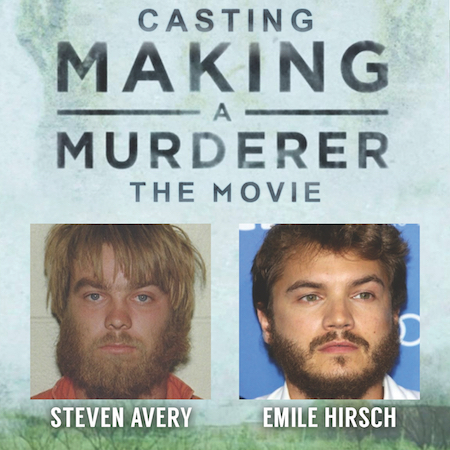 Do you think they did a good job with the casting? 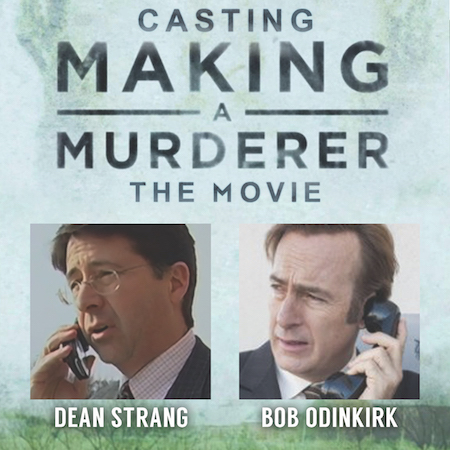 A lot of them are pretty good ones. 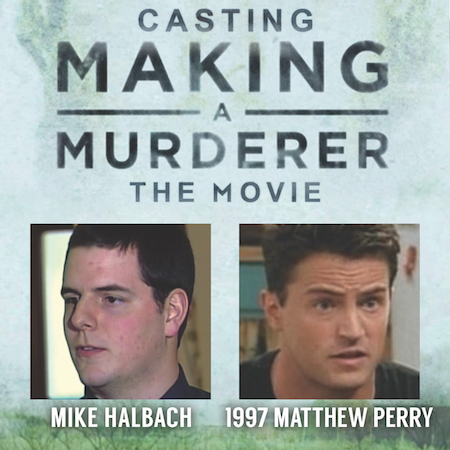 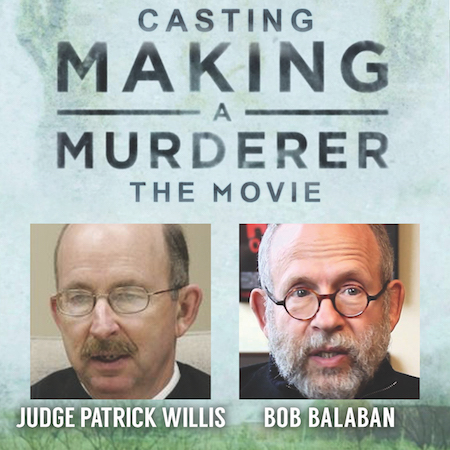 I’d find somebody else to play Mike Halbach but that’s just my opinion.